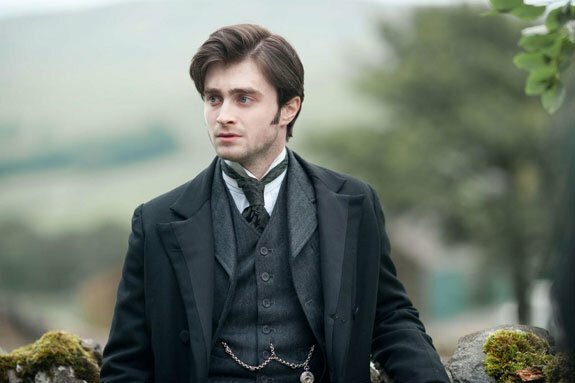 The Woman In Black is notable because it’s serving as actor Daniel Radcliffe‘s first post-Harry Potter role. For the past 10 years he really hasn’t done anything except wave his wand around and yell ‘Wingardium Leviosa‘. In other words, this film is the beginning of the rest of his career. No longer can he ride on the Harry Potter train, he’s going to have to prove himself in the real world and convince audiences that he can do more than just cast spells and fight off evil. The trailer is quite short as it’s only a teaser but take a peek below and see what you think. Can Radcliffe make it in the acting world without Harry Potter?